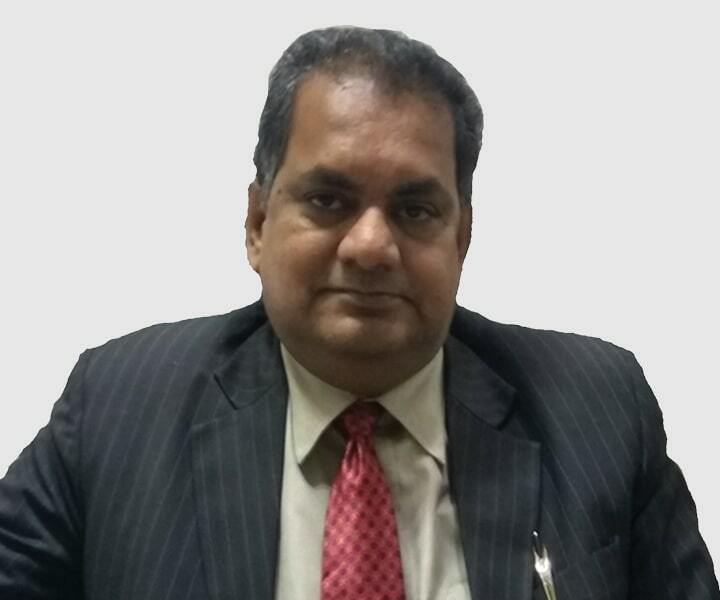 As the Founder-Chairman & Managing Director of Orion Secure, Maj. Ashutosh Jha oversees the company's strategic direction and global operations. With more than 35,000 employees worldwide, Orion Secure is a leading provider of operational support and security management services. Prior to stepping into the role of Founder-CMD in 2005, Maj. Jha served with the Indian Army. 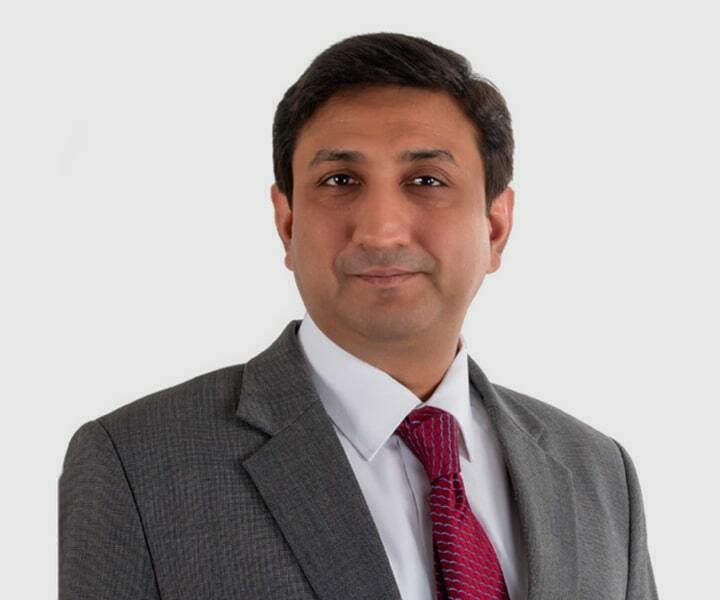 With more than 12 years of experience within the OrionSecure, Maj. Jha has led the transformation from the front and grown the organization to its present form – An award-winning security and services company with operations in 3 continents. He has been ahead of the pack on the innovation curve, anticipating the security needs of the businesses before anyone else saw them, and tailored the services to fit the new demands. For his foresight and leadership, he has been recognized by the security industry with ‘The Security Entrepreneur of the Year: 2014-2015’ award presented to him. Under him, the company also has received various awards for its noteworthy contribution to the area of security. The company was awarded the prestigious “Top 100 SME in the country” by the India SME Forum. 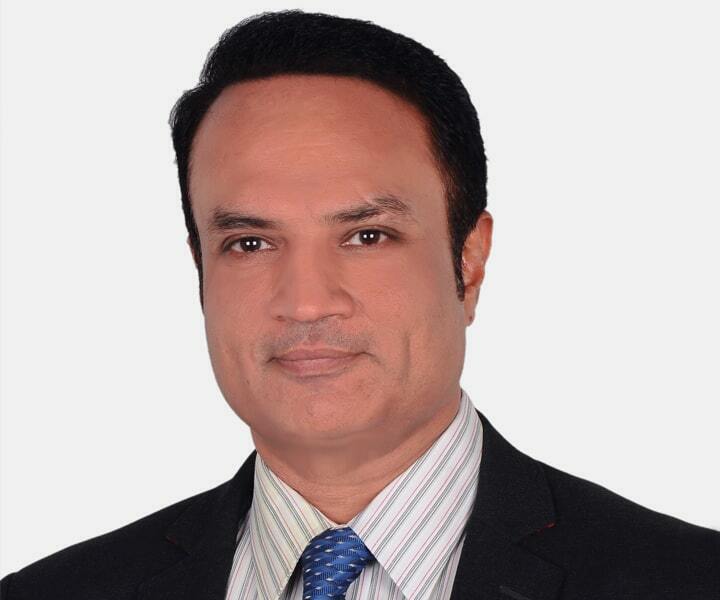 Sanjay comes with over 25 years of extensive business experience operating across varied Industry & Vertical. His expertise has been into leading large BD Team, managing P&L, building corporate strategy, Impacting change management, and managing large complexed operations. He is enriched with an excellent exposure of working for CRM, Hospitality, IT Education, Life Insurance and Security Sector across India in leadership roles. Before joining Orion, Sanjay has worked one of the top security company of India where he invested 7 years & has also served Max New York life Insurance Co ltd for close to 8 years in the past. An Enthusiastic & Passionate professional who loves in the development of people & business simultaneously. He is a commerce graduate from Delhi University. 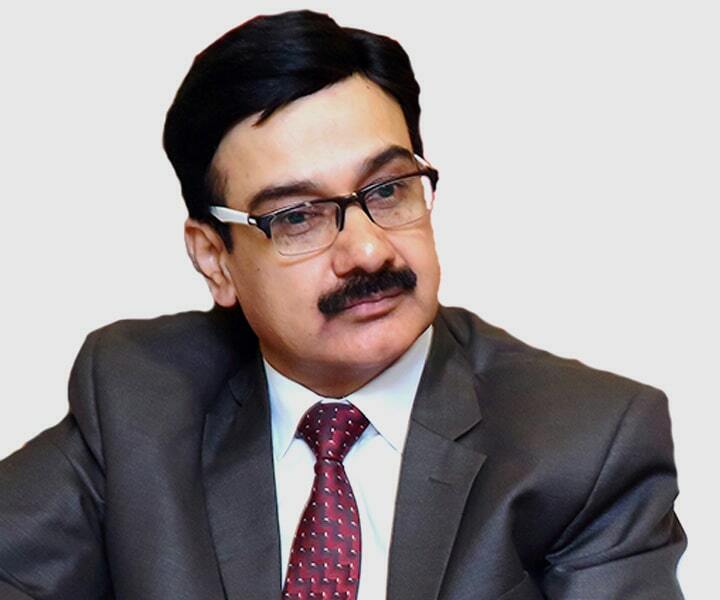 Dhananjay Kumar, a business economist from Delhi University is equipped with more than 29 years of experience in diversified fields of management and development consultancy. His areas of expertise are: socio-economic studies, gender mainstreaming, forestry and environment, climate change, natural resource management, watershed management, industrial development, market research, corporate planning and business process re-engineering. He has served a list of prestigious clientele, major being the World bank, UNDP, FAO, JICA, EU, EFI & multiple multinational corporates. Having travelled across the globe, he is well acquainted with policy, governance and development issues in Europe, America, Caribbean, Oceania and Asia. 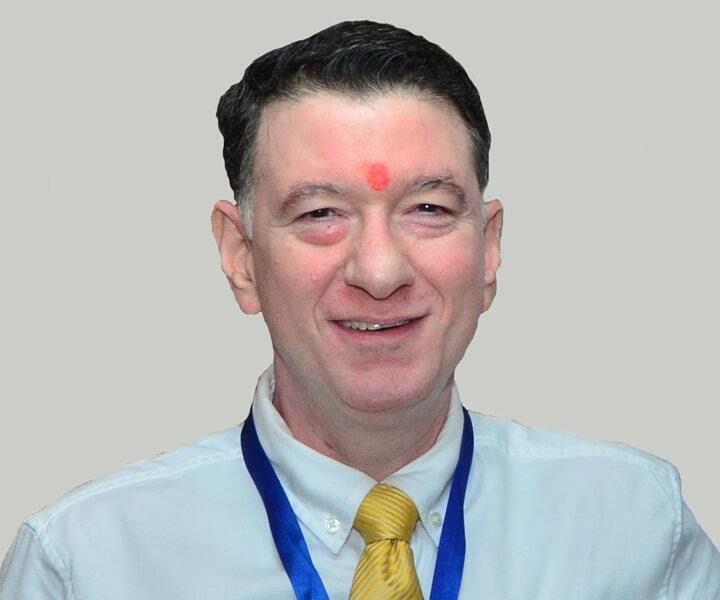 He has successfully completed more than 500 assignments in India and abroad. A people oriented, self-motivated HR professional with a proven track record of enabling business through people management at strategic and execution levels. Effectively collaborates with domestic and global cross functional and virtual teams to achieve organizational objectives. 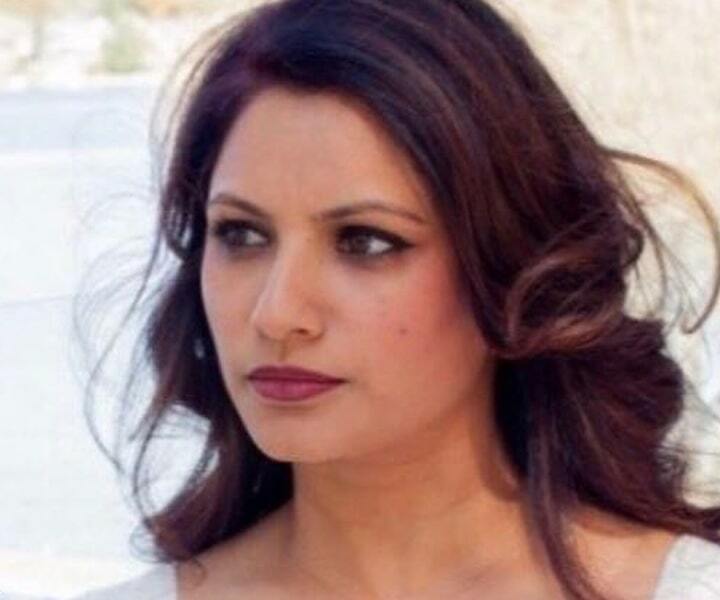 Anjali has 20 years’ work experience across industries. Dinesh is a veteran of the Security industry and has worked for some of the biggest names in the fraternity. Dinesh is responsible for the financial governance and P&L management of ORION. He has lead many an improvement initiative at ORION and is in the process is re-designing the organization to aid in speedier – invoicing, billing and Compliance processes. Asha has 20 years of overall work experience in corporate US working for Multi-National companies spanning across continents . 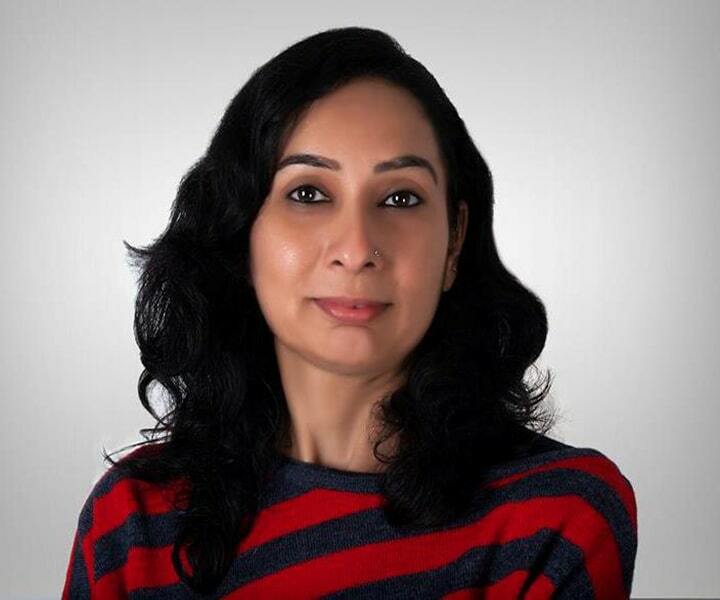 She has Global experience in Technology with expertise in cross functional integration and transformational management with respect to Information Technology, Finance, HR, Corporate Strategy, Operations, Supply Chain/Logistics/Warehousing, Sales & Marketing, Mobility & Automation, Product Design, Product Development and Information Risk and Security. Her experience is in the Automotive, Manufacturing and Police and Fire Department Emergency Security industries. She spent a total of 14 years working for General Motors. Her roles have been in leadership, helping teams build solutions that integrate all aspects of business units across the company. Regardless of industry, her passion is to take companies towards both external and internal growth and focus on the bottom line success. She has an MBA from University of Michigan's Ross School of Business. Managing Director with G4S, Walsons exposure to international market and had launched G4S facility in North Africa, Middle East and South Africa. 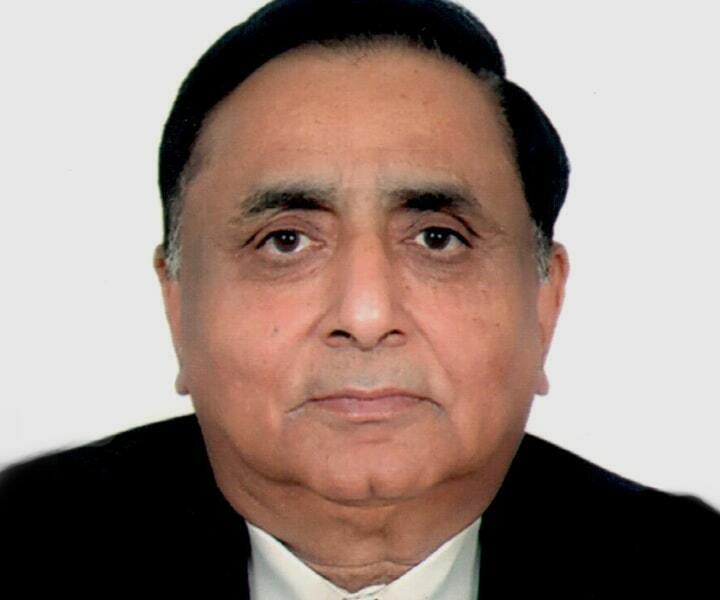 Pradeep Raj Mehra, a results driven self-motivated and resourceful seasoned business professional with a proven ability for providing tailored solutions to business requirements, generating significant revenues within business startups & to develop and strengthen management teams in order to maximize company profitability and efficiency with having an excellent diversified Industry expertise of over 44 years. Spent 36 years in Army; got commissioned into 10 DOGRA, was Colonel of DOGRA Regiment and 10 DOGRA, RASHTRIYA RIFLES SECTOR and SCOUTS, Commanded the famous High Altitude Warfare School At Gulmarg and represented Indian Army on UN Mission in Democratic Republic of Congo (DRC). Brig. Jag Varma, SM, VSM (Veteran) has won five honors and awards. Now heads the ORION SKILLS AND TRAINING DIVISION. ORIONSECURE draws immensely on his experience and international exposure. Col Vipin Bhatia, has served in Indian Army for 22 years. Post retirement, he has been managing number of projects of Govt. /Intelligence agencies with security, forensics and investigation/intelligence solutions. He is a member in World Association of Detectives, and actively participates in their seminars at global level. 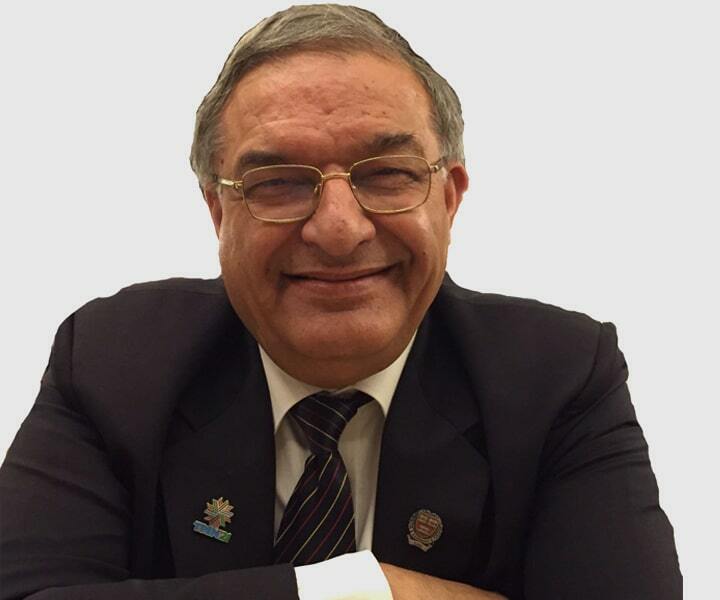 Col. Bhatia is the Director of Ascertain Intelligence Solutions Pvt. Ltd., a specialist company in providing services & solutions in Digital Forensics, Information Security & Compliance, Cyber Crime Investigation, SEO and Physical Investigation. 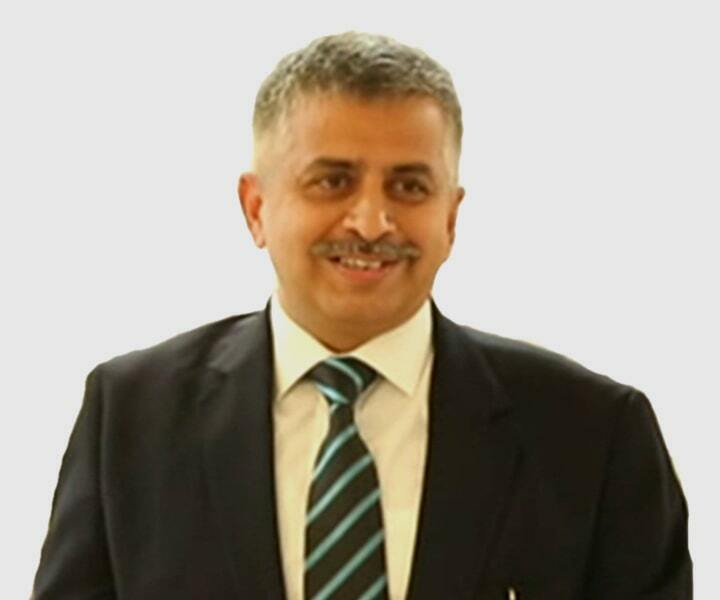 Col. Bhatia now heads Orion's Business Operations of Security, Facility Management and Fire & Safety in Middle East (UAE and Bahrain). MMr. Sameer Sharma is a Investor and mentor at NOIRO and Orion Skills vertical He is an Alumnus of USQ, Australia and Seneca @ York University, Canada. Having more than 15 years of experience overseas in varied Management roles in Fortune 500 Companies spanning from Australia to Canada and the UAE. With that experience behind him, Sameer came back to India and joined hands with Orion (Noiro) to develop the Real Estate Vertical and also Lead the Skill Development Portfolio like UDAAN, DDUGKY, UKSDM, UPSDM and other projects of NSDC. Being part of the Management team, Sameer also advises the group companies on Information Technology and Cyber Forensics.